Happy Friday, everyone! I'm sure going to miss this little guy! Isn't he cute? All three pandas in this Sale-A-Bration Stamp Set, Party Pandas, are cute! If you haven't gotten this stamp set yet, and want it, you only have until 11:50 pm (MT) TOMORROW! After that, it'll be gone FOREVER! 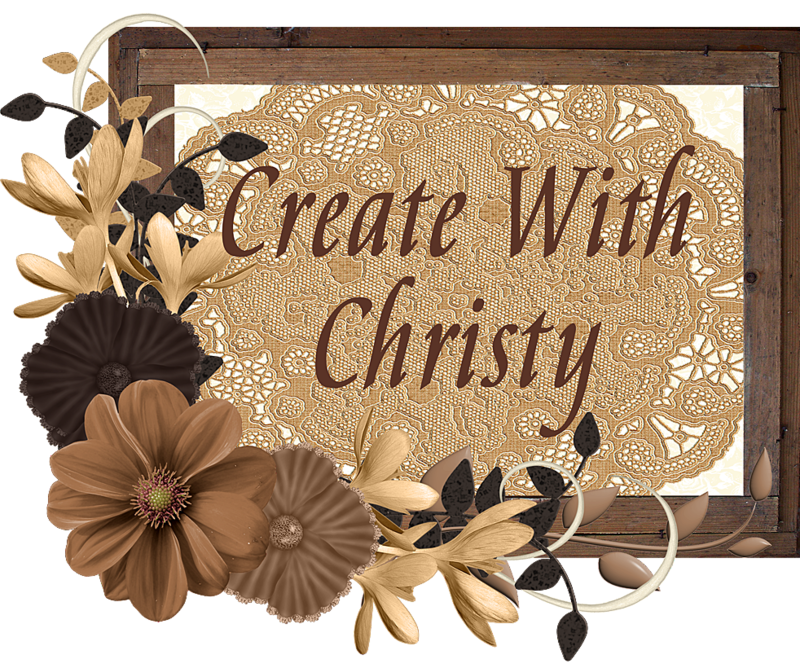 You can get it by placing a $50 order (before shipping & tax) at my ONLINE STORE, and choosing it as your FREE Sale-A-Bration item. I also used the Bubbles & Fizz Designer Series Paper again (used yesterday), and it's also a Sale-A-Bration item. I also used the Shimmer Ribbon Pack, which is another Sale-A-Bration (SAB) item. ALL of these items will be gone after tomorrow! You can choose one of these SAB items by placing a $50 order (before shipping & tax). Use this month's host code PFJ7G9GK when you place your order, and I'll mail out this month's card with instructions to you. Want two of the SAB items? Place a $100 order (before shipping & tax). Want more? 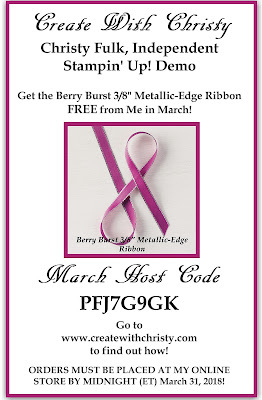 Use this month's host code PFJ7G9GK, and get the Berry Burst 3/8" Metallic-Edge Ribbon from ME FREE! You'll also get this month's card with instructions, too! Want all three? 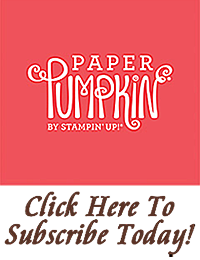 Place a $150 order (before shipping & tax), get all three free, AND get Stampin' Rewards from Stampin' Up! You'll also get the Berry Burst 3/8" Metallic-Edge Ribbon from ME and this month's card. 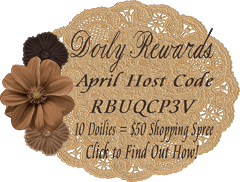 DO NOT USE THE HOST CODE SO YOU GET THE STAMPIN' REWARDS! I actually used another SAB item...Celebrate You Thinlits Dies. This item is a Level Two SAB item, so you need to place a $100 order (before shipping & tax) to get it free. If you want to get this die set free, you only have until tomorrow @ 11:50 p.m. (MT). Another thing that makes this item different from the other SAB items listed above is that it will be available to purchase in the upcoming 2018-2019 Annual Catalog. This catalog begins June 1, 2018. Updated: As I was writing my tutorial, I realized I actually used another SAB item! I didn't realize I had used so many! LoL I totally forgot that the Myths & Magic Glimmer Paper can also be chosen as a SAB item with a $50 order (before shipping & tax). This glimmer paper is actually in the Occasions Catalog. It can still be purchased, too. When looking at the supply list below, the SAB version is listed first, and the the purchase version is listed after. You can find out more about Sale-A-Bration by Clicking Here! Attach the multi-color dot DSP onto the top of the Daffodil Delight piece, centering the top and sides within the Daffodil Delight piece. Attach the Calypso Coral DSP onto the bottom of the piece, centering the bottom and sides within the Daffodil Delight piece. Wrap the ribbon around the Daffodil Delight piece, in-between the two DSP pieces, and attach the ribbon ends to the back of the piece. Fold the Bermuda Bay piece in half (fold on the left) to form the card base. Attach the Daffodil Delight/DSP piece to the center of the card front. Stamp the panda with balloon stamp from the Party Pandas Stamp Set onto the Whisper White piece using the Basic Black Archival Stampin' Pad. Die-cut the panda out with the third, largest circle die from the Layering Circles Framelits Dies, cutting just below the balloon. Die-cut a scallop circle out of the Lemon Lime Twist piece using the second, largest scallop circle die. Attach the panda circle to the center of the scallop circle. 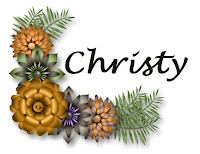 Attach the scallop circle onto the card, over the ribbon. 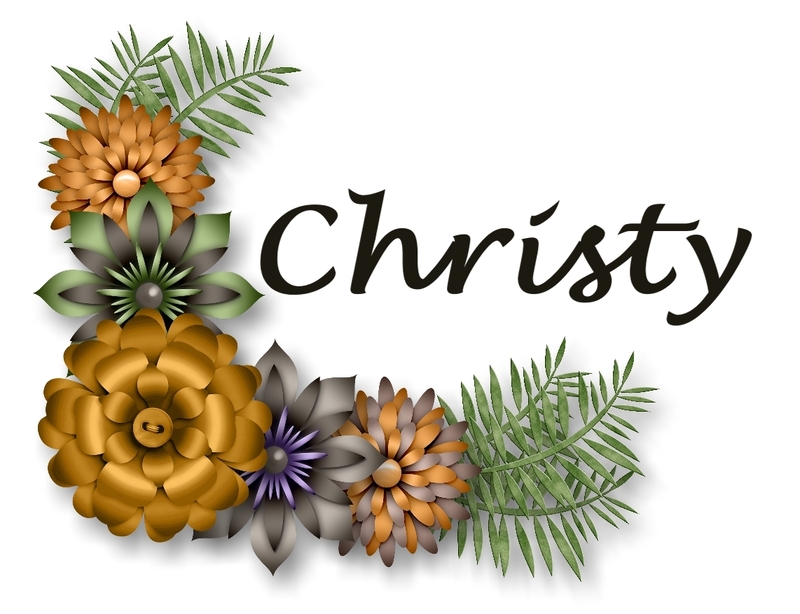 Die-cut "celebrate" out of the Silver Foil Sheet with the celebrate die from the Celebrate You Thinlits Dies. Attach the die-cut across the bottom of the card, overlapping over the bottom of the panda circle. Die-cut the "you" out of one end of the blue paper from the Myths & Magic Glimmer Paper with the YOU die. 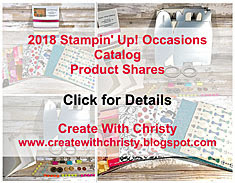 Attach it to the bottom, right of the "celebrate" using Mini Stampin' Dimensionals. Punch a balloon out of the other end of the blue glimmer paper using the large balloon in the Balloon Bouquet Punch. Punch a balloon out of the green glimmer paper using the small balloon in the same punch. Attach the blue balloon to the card, just above the balloon string on the panda circle. Attach the green balloon to the right side of the blue balloon using Mini Stampin' Dimensionals (see picture). Attach a yellow, green, and blue sequin from the Tutti-Frutti Adhesive-Backed Sequins to the panda circle (see picture).